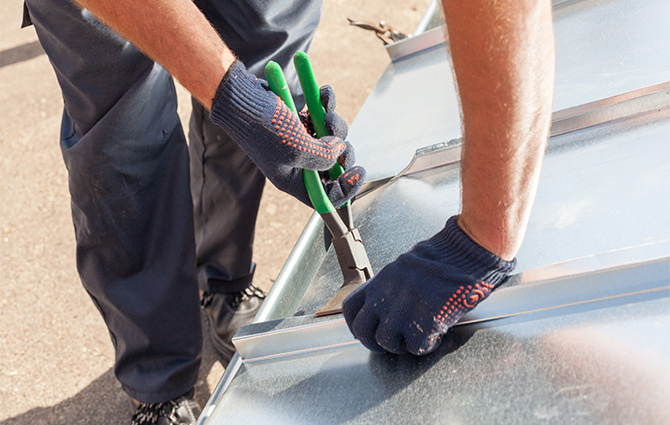 Experienced commercial roofers know the last thing you need is to lose productivity over constant roof issues. Every roof has a life cycle, and at some point, becomes beyond repair. Our team of commercial roofing contractors can do a comprehensive survey of your roof, including an existing conditions photo report, and provide a value-engineered roofing solution that fits your budget, energy concerns, sustainability plan, and business priorities. We enjoy educating and informing property owners and managers of all possible solutions. Check over our core roofing and construction solutions, and ask our suggestion and free assessment regarding your unique situation. In addition to installation and construction, roofing inspections, repairs and preventive maintenance are how we preserve and save our clients by extending the life of their roof. ACRC remains on the cutting edge of our industry, utilizing the latest in digital estimating technology, cost accounting, and state of the art roofing equipment. Our consistent monitoring of every phase of a job translates into a very efficient, productive, and quality driven organization dedicated to serving the needs of our clients. Our application experience encompasses a large variety of buildings including hospitals, pharmaceutical facilities, distribution centers, prisons, retail stores, office buildings, industrial structures, schools, universities, and multi-family residential properties. We are dedicated to providing quality to our customers, which is why we partner with the best manufacturers in roofing, construction and waterproofing. We are certified installers for every major manufacturer in the business, which means we are sure to have the right products to fit your needs. It also means we can offer you the best warranties for the roof of your choice. And with our in-house divisions or vendor partners in sheet metal, air conditioning, roof repairs, lightning protection, crane, waterproofing, preventative maintenance and design build, we have everything you need in a one-stop shop.